Hong Kong native Susur Lee is Chef of critically-acclaimed Lee and Bent restaurants in Toronto, in addition to international outposts Zentan in Washington D.C. and Chinois in Singapore. Lee started cooking as a teenage apprentice at Hong Kong’s renowned Peninsula Hotel before immigrating to Toronto as a young man to work his way through the ranks. 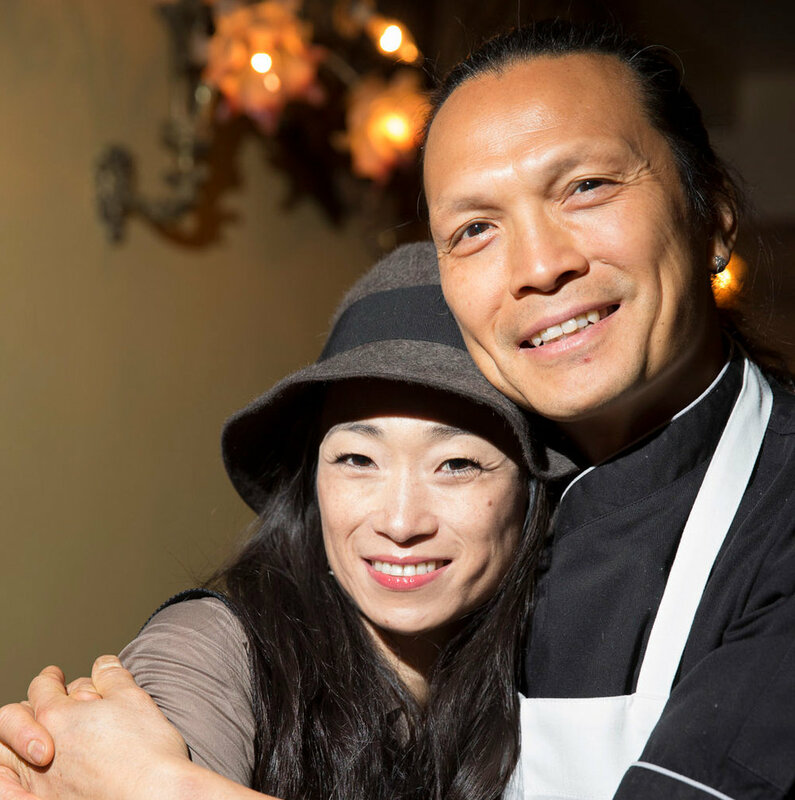 After serving as Executive Chef at numerous restaurants, Lee opened his own, starting with Susur in 2000. Susur’s debut won critical applause from Gourmet, Food & Wine as well as Restaurant World’s “50 Best Restaurants” list. Chef Lee is also the author of Susur: A Culinary Life.